This term we are researching and learning about the Anglo-Saxons and Vikings in the UK. 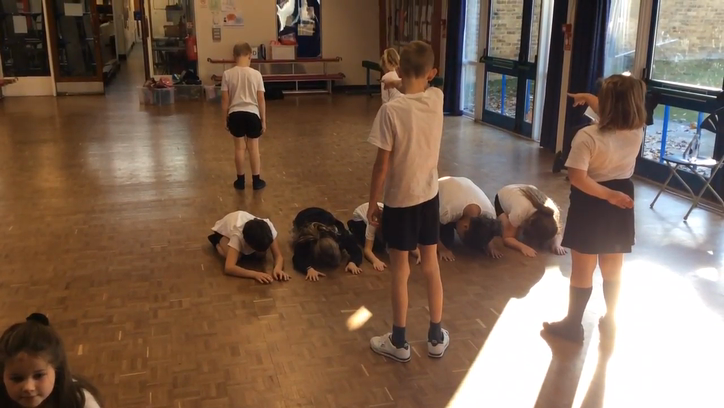 After working with the West End dance company, the children created their own Diwali inspired dance. End of term Christmas fun in class!